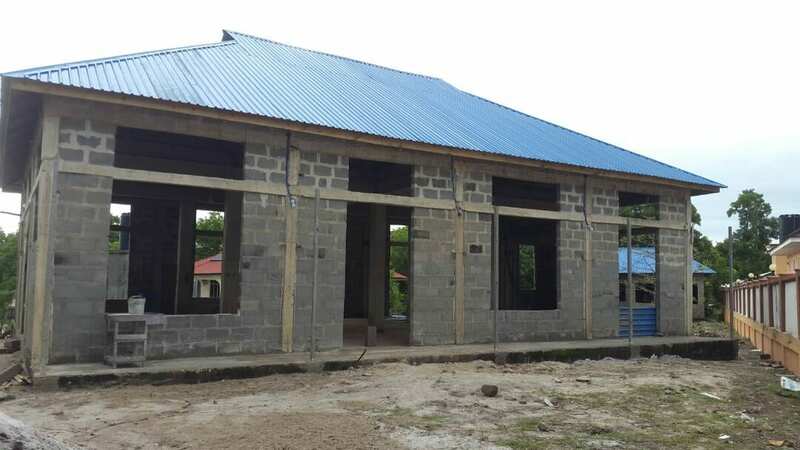 Masjid Completion & Finalisation in Mafia Island Tanzania! | My Majid Books! Home » Build your large house in Janaa The Heavens! 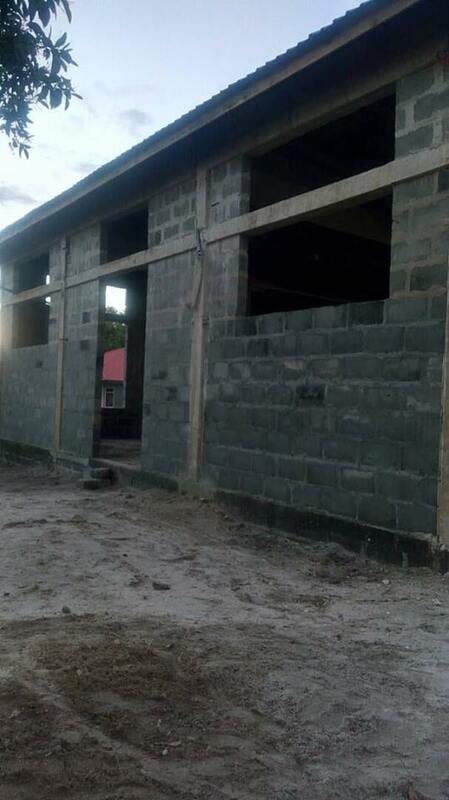 » Masjid Completion & Finalisation in Mafia Island Tanzania! 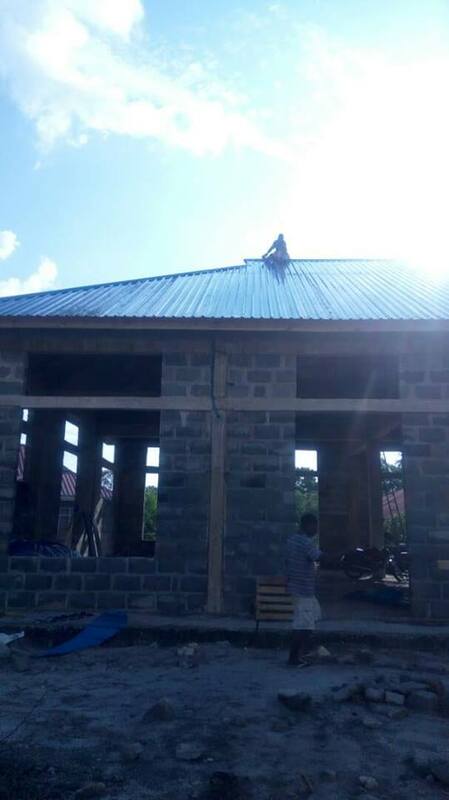 Building Masjid in Mafia Island Tanzania! Do last good deeds this Holy Month of Fasting! Please Support our Muslim Brethren! 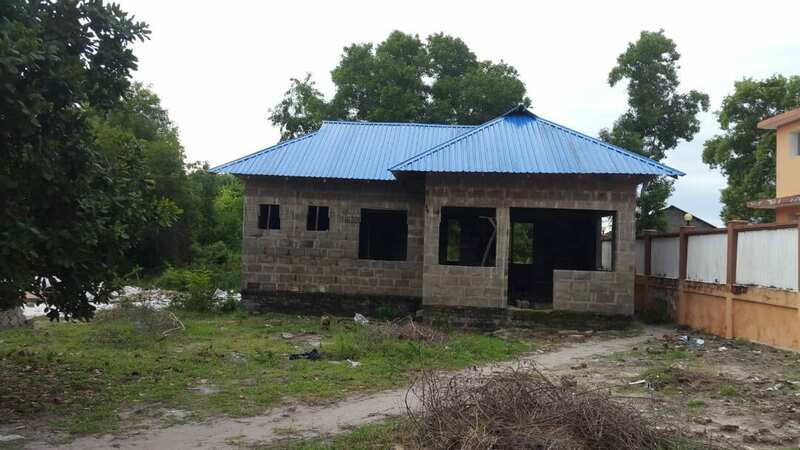 Sadaqa Jariya Project in Mafia Island Tanzania! Masjid Completion & Finalisation! Masjid Construction – Mafia Island! Tanzania! In the spirit of The Holy Month of Fasting and For Sadaqa Jariya Projects! The Masjid is about to finish but is now stuck for funds to Finalise The Masjid Completion. Even in unfinished stage, 450 plus Muslims including 150 Muslim Ladies are praying in The Uncompleted Masjid! Please support and help them our Brethren in Islam! If you wish to contribute please contact me here at the website – or through email at majidsnalsuleimany@gmail.com and my Mobile GSM at +968 95207511 Account Details below! Please build your castle in Janaat Firdaus in Sadaqa Jariya contribution Ameen! On the last few days of The Holy Month of Fasting Ramadhan I am collecting on behalf of some relatives in Tanzania this Masjid ASalaam in Kigamboni Mafia Island. Sadaqa Jariya chances for entry to Jannah Firdaus Ameen In Shaalah. Maybe this is our Last Ramadhan on the face of the earth and the last chance for Sadaqa Jariya. Please see contacts below if you are interested to participate in this honourable Sadaqa Jariya Project! If you have read my articles – When The Storms Came In – This Glass Is Bent – see here and in my book Between Us Only (Are You Afraid? – you will recall that though I was born in Zanzibar our Al Suleimany family grew up in these Islands of Mafia (a.k.a. Chole). Some of our direct relatives (Al Suleimany mainly), are still living there. Mafia was part of The Zanzibar Sultanate, but was annexed by the Germans to be part of Tanganyika then. It is common knowledge that in East Africa – like many countries of the world today, you need reliable trusting people with local knowledge and talents – for one to conduct and mediate in business ventures and investments. The peoples of Mafia are 95% Muslims, conservative and religious – but simple and accepting peoples. The locals speak a Swahili very near found in Pemba Island in Zanzibar, even the vegetation and environment looks like that in Zanzibar, mainly coconuts, mango trees, cashew nuts, beaches etc. There are no cloves in Mafia. Mafia is famous for fishing and scuba diving, with peoples coming from all over the globe. It lies between the great sea faring lanes of great ships passing between it and the Capital City of Dar es Salaam. It has sweet fresh water like that found in Zanzibar. There are good tourist hotels and resorts that charge even over 250 US Dollars a night. Mafia Island has high potential for investment and in tourism with its uninhibited beaches and sites, but it needs a lot of infrastructure development especially in The Services and Tourism Sector – example good restaurants, shops, petrol stations, transport, airlines, etc. Some Websites on Mafia Island. 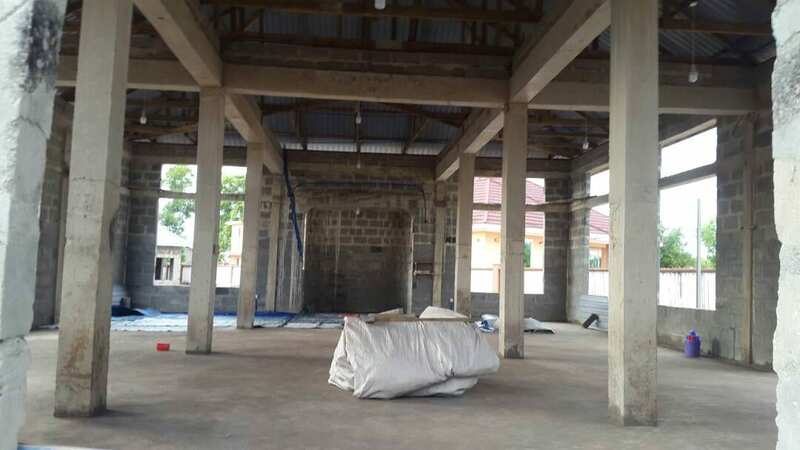 Images of The Masjid Under Construction & Finalisation!